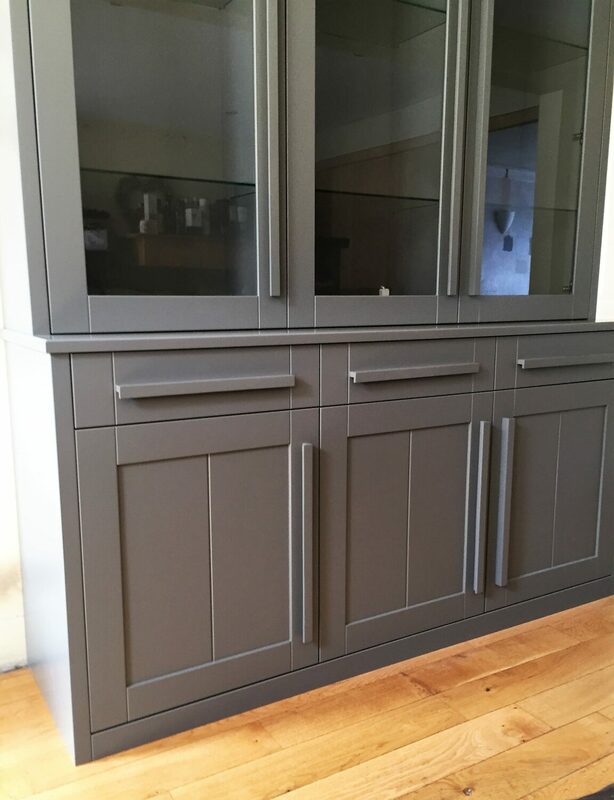 The combination of highly skilled craftsmanship and the use of only the finest materials, ensures that each Ben Joseph bespoke kitchen is beautifully unique. 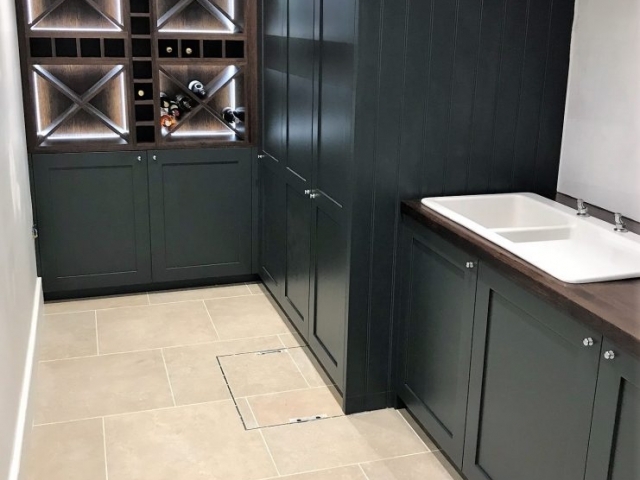 A kitchen is so often described as the heart of our home – we work with you to carefully design a customised bespoke kitchen that compliments your home, priorities and lifestyle. 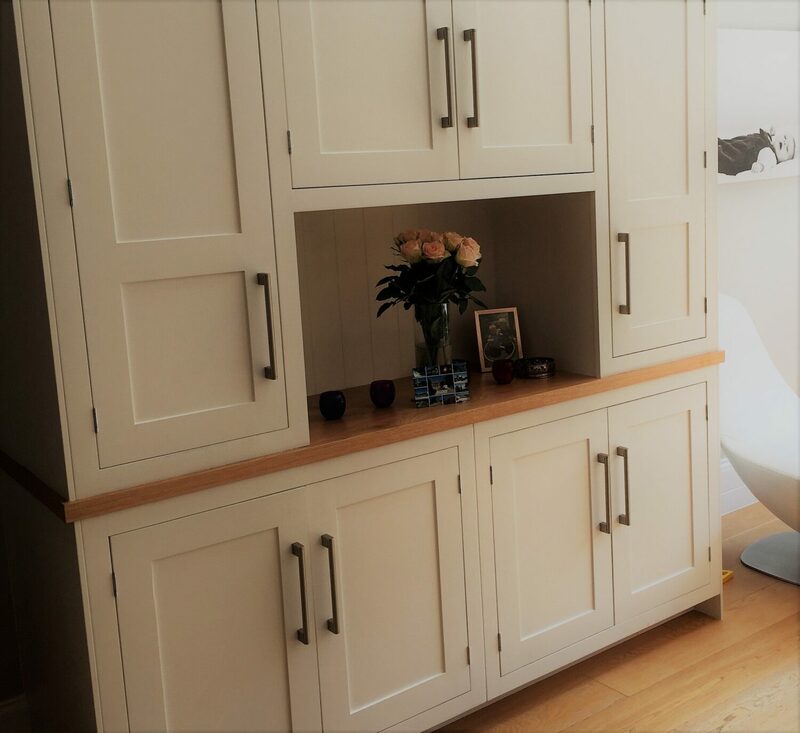 We are passionate about design and quality. 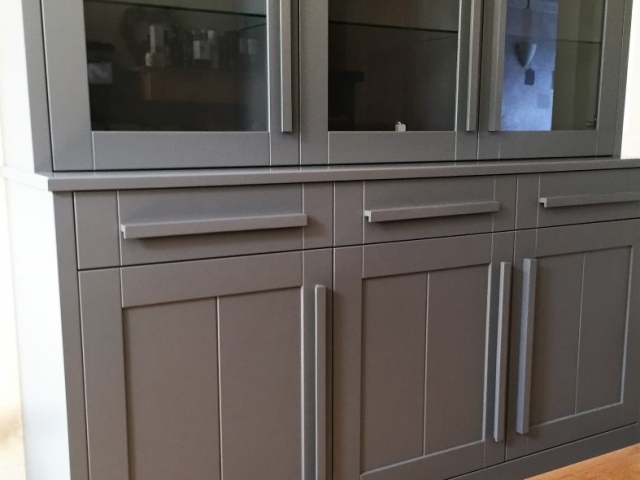 All our bespoke kitchens are hand crafted in our workshop and installed by our highly experienced cabinet makers. 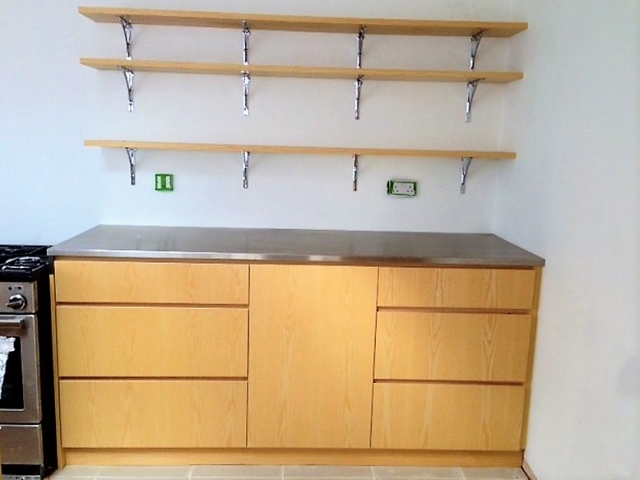 The team member who handcrafts your kitchen will be on the project from design to installation. 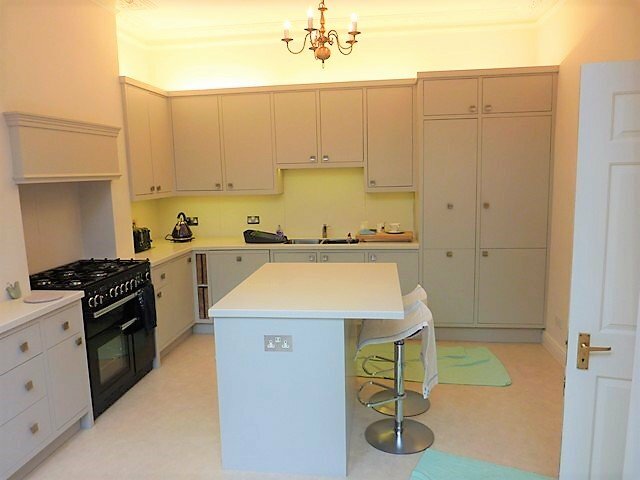 Our portfolio includes a comprehensive range of contemporary and classic kitchens. 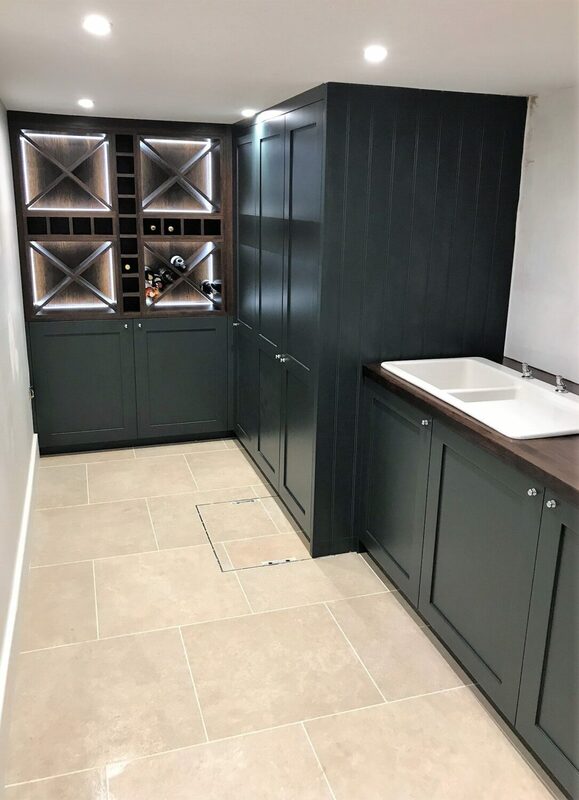 We are experts in crafting a diverse range of materials and customised finishes, including solid wood, real wood veneers, laminates and high end décor panels. 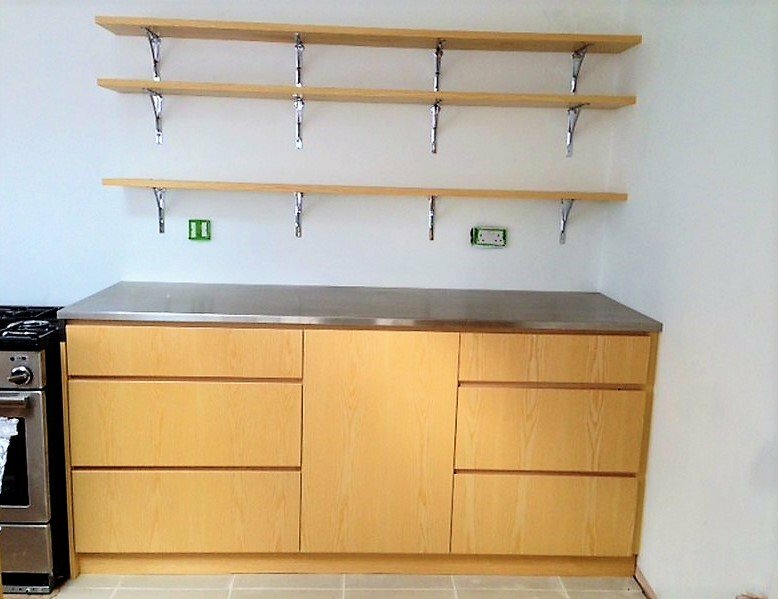 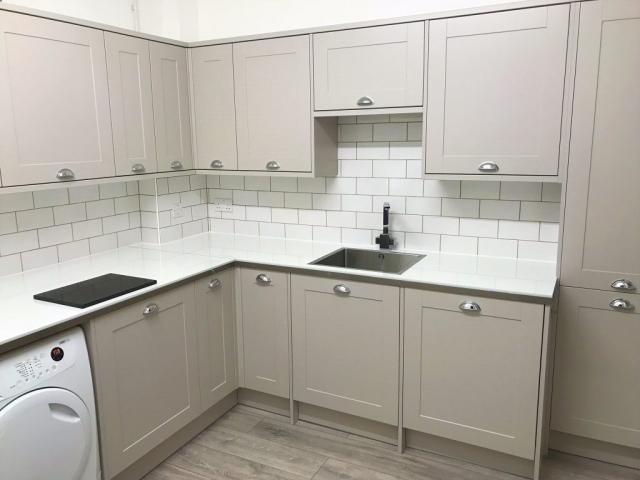 We also make, customise and supply all sorts of internal storage solutions to keep your kitchen units and drawers tidy and clutter free – every inch is utilised. 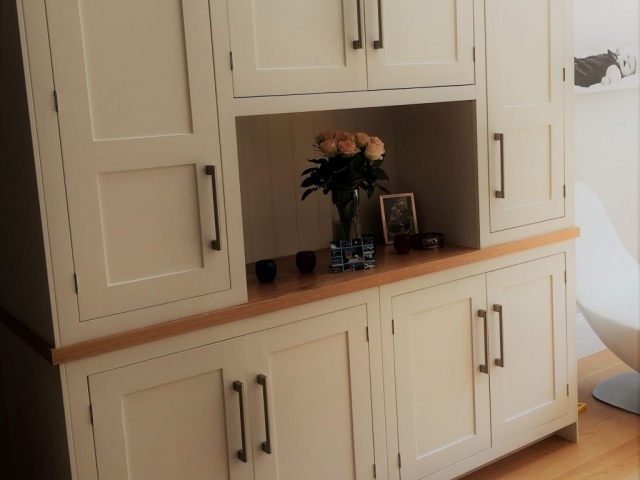 Our bespoke kitchens are beautifully crafted to suit any style and built to last.